Most astonishing ukulele player transforming toward a new stage. Natoyama was born in 1993 and, he successfully played as an opening act and appeared on Jake Shimabukuro’s Japan tour in 2010 at the age of 14! 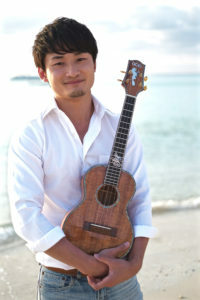 In 2014, performed at big ukulele festivals more than 5 countries, where his extreme technic and healing performance gained high reputation and admiring as a leader of young ukulele group. He offers the great promise for the future! 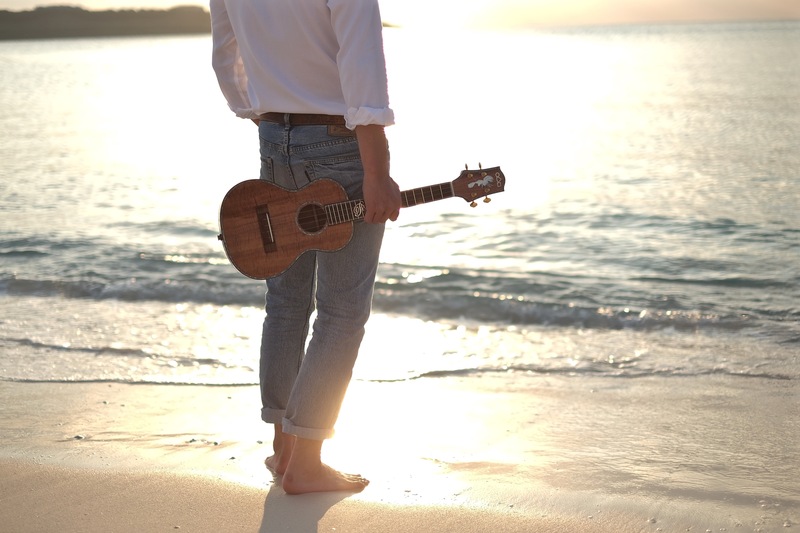 His 4th album, “UKULELE SPLASH!” and “UKULELE Merry Christmas!” were released in 2015, both nominated for “Na Hoku Hanohano Awards 2016”, Grammy award Hawaiian version and “UKULELE SPLASH!” won! Also, he produced the soundtrack of IMAGICA BS 20the anniversary TV program “Itsumo Majikani”. Major debut album “Made in Japan, To the World” was released from King Records on July 27th, 2016 and The ballad best collection “BEST UKULELE BALLADS” was released in December. He is also well known for an ukulele builder, capable enough to produce all of his ukulele collections!